DESIGNED TO BE CERTIFIED FROM THE START. A thorough inspection by trained MINI technicians, the reassurance of 24/7 Roadside Assistance, and the comprehensive MINI CPO Limited Warranty. This is what sets a Certified Pre-Owned MINI in a class apart from other pre-owned vehicles. 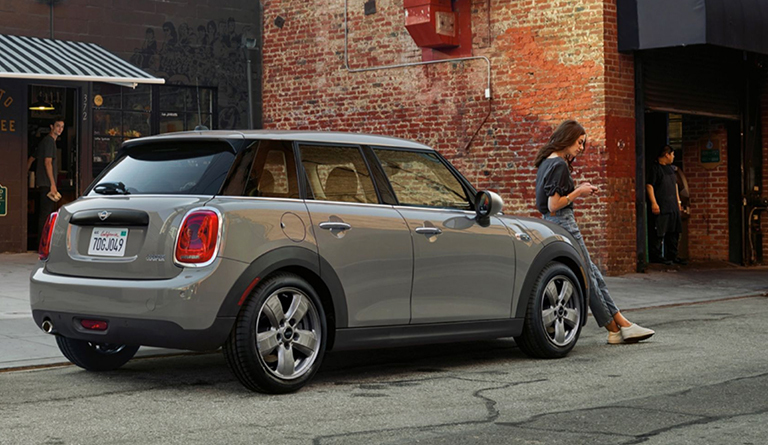 And impeccable MINI design, legendary handling, and incomparable driving fun, of course. Life is busy. Why not let one of our talented Motoring Advisors do the work of finding a Certified Pre-Owned MINI that's perfect for you? Sign up below and a Motoring Advisor will get in touch to start your search.